Yes, you’ve heard it right. 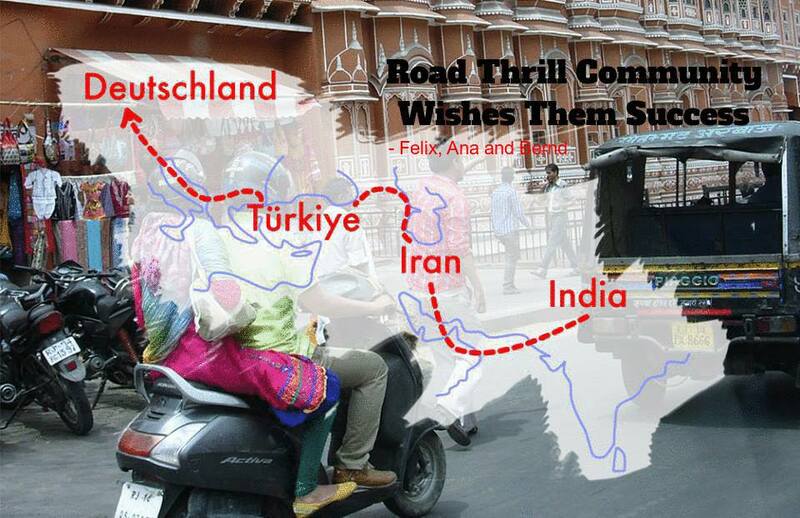 India to Germany on road on a bullet, MISSION ACCOMPLISHED by our dear friends Felix Pliester and Ana Be Á. Around four months, covering thousands of kilometers and crossing borders… Its a happy moment to Road Thrill community as a whole in being part of their grand story and we wish you Hearty Congratulations on achieving your feat. Few more words on this moment: This is the perfect example of Road Thrill’s vision. 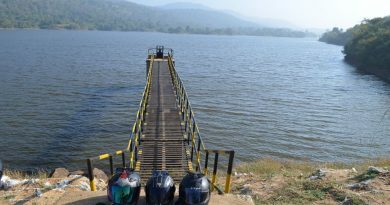 creating a platform for bikers and travelers to meet travel and discover. A biker from Bangalore, responding to an adventurist from Germany’s query, connecting him to a dealer in Chennai and then many clubs and members coming forward in support of the mission. 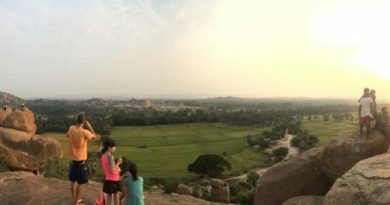 Some of our members also got an opportunity to meet them during one of our events and to know more about their trip. 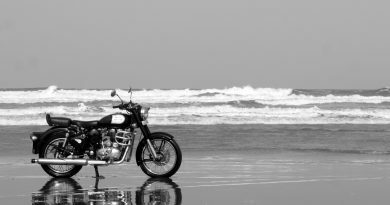 Its a small world and we shall meet again as any of our paths cross, till then keep riding and keep traveling. Congratulations again on achieving your dream of riding a bullet from India to Germany! !